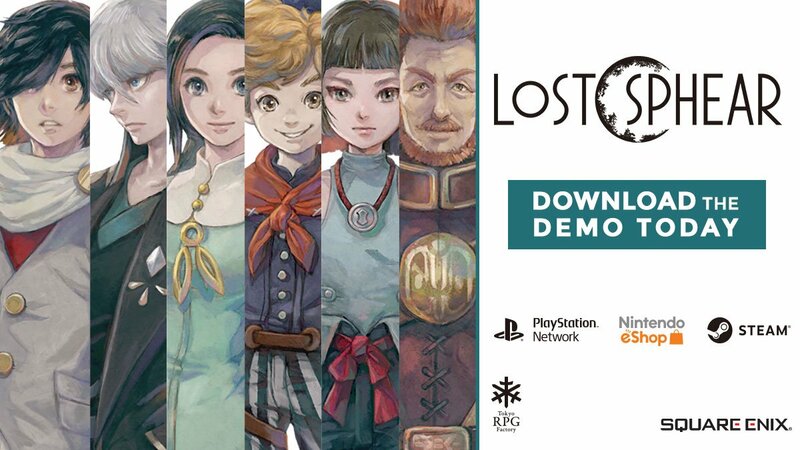 Square Enix has announced that a demo for Lost Sphear is now available for download on all platforms. 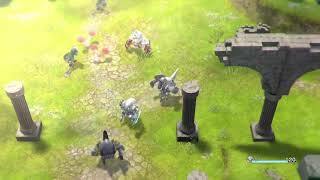 In the demo, players will join Kanata and his friends on their adventure and get an early look at some of the exciting new features including the Artefacts system, which allows players to utilize restored Memories to customize their user-interface, obtain player bonuses, as well as advance the story; new Vulcosuit armor mechs; and Special Paradigm Drive attacks unique to each character. 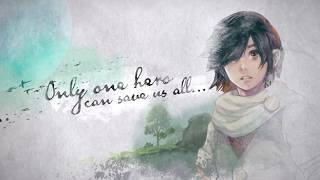 Lost Sphear is the second title for developers Tokyo RPG Factory. The adventure begins in a remote town where a young boy, Kanata, awakens from a devastating dream to find his hometown disappearing. To stop the world from being lost forever, Kanata and his comrades set out to rebuild the world around them with the power of Memory by manifesting thoughts into matter. 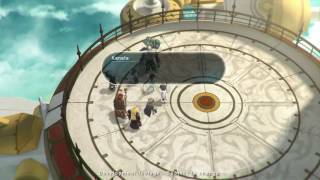 Lost Sphear is planned for release on January 23 for PC, PlayStation 4, and Nintendo Switch.